In 1950, Ray Bradbury had a kernel of an idea for a story, and rented a typewriter in the basement of the UCLA library for nine days (it cost him $9.80). Dashing from the basement to the stacks to track down half-remembered quotations and typing at furious speed, in that short time he produced the first draft of an extraordinary novel. Serialised, widely published, adapted for film, theatre and even opera, the book, as Bradbury wrote, ‘seems to have a life that goes on recreating itself ’. Bradbury’s Fahrenheit 451 is a bleak admonitory vision, not of a tyrannical government, but of people who did this to themselves. His fictional dystopia began with a wave of political correctness that censored and silenced uncomfortable opinions; then interactive, reality TV swamped critical thought; and finally, each individual’s ‘right’ to the pursuit of happiness removed any sense of responsibility and even emotion itself. Over 60 years on, the fears raised by Fahrenheit 451 have not lessened. Yet at the book’s heart is a profound optimism: books are symbolic of humankind’s capacity for reflection and understanding, which can save us from our equally powerful capacity for self-destruction. Responding to the demand of readers, The Folio Society has reissued their acclaimed edition which won the Literature category of the 2012 British Book Production and Design Awards. 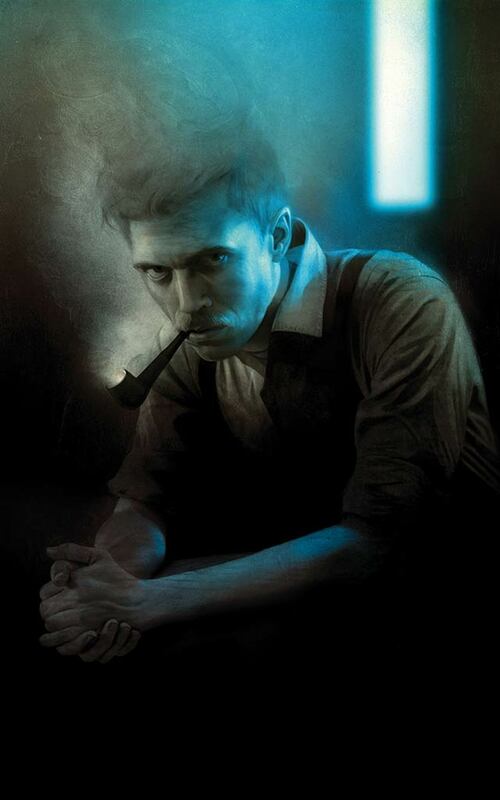 It includes a specially-commissioned introduction by acclaimed science-fiction author, Michael Moorcock, and is illustrated with six haunting full-page colour illustrations by award-winning artist Sam Weber. 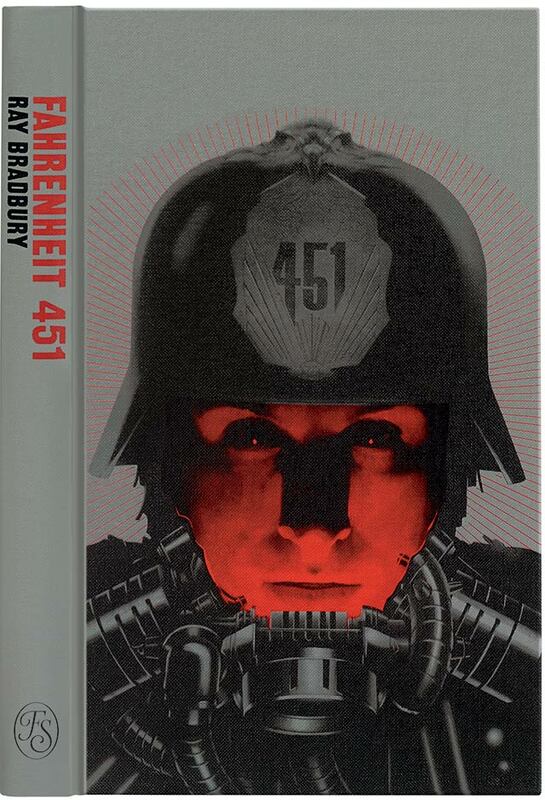 This edition of Fahrenheit 451 is available exclusively from The Folio Society.